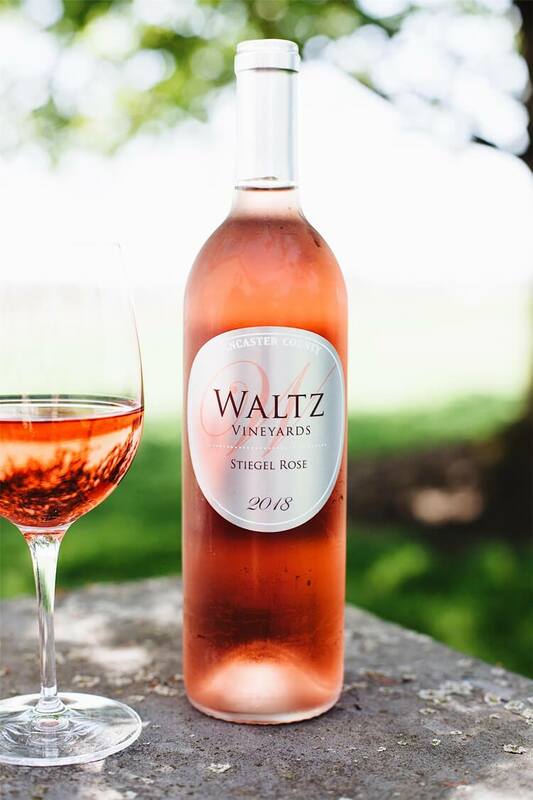 A delightful & versatile off-dry rosé with notes of watermelon, hint of strawberry & hibiscus, ending with a pleasant acidity on the palate. 25% Cabernet Franc/75% Cabernet Sauvignon. Whole cluster pressed.